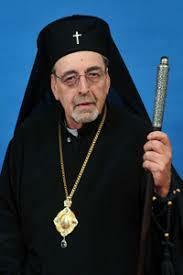 St. Mark of Ephesus Welcomes You! To arrange a confession, baptism, marriage or funeral, please contact Fr. John Bacon. You may also speak with him during the fellowship hour on Sundays. 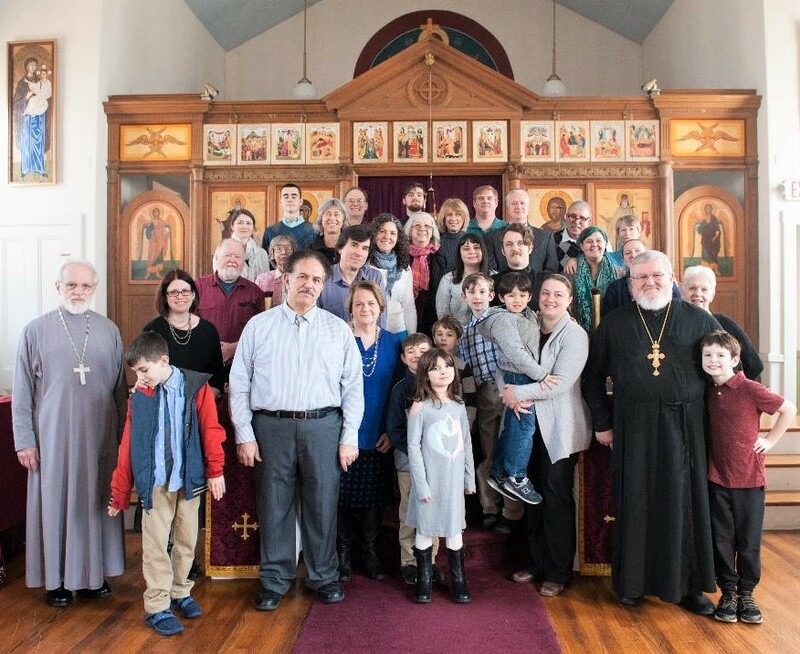 St. Mark of Ephesus is blessed with a small, but actively participating congregation. We are a warm, family-oriented body of faithful believers and our members are of all age groups and we embrace many cultural and ethnic backgrounds. 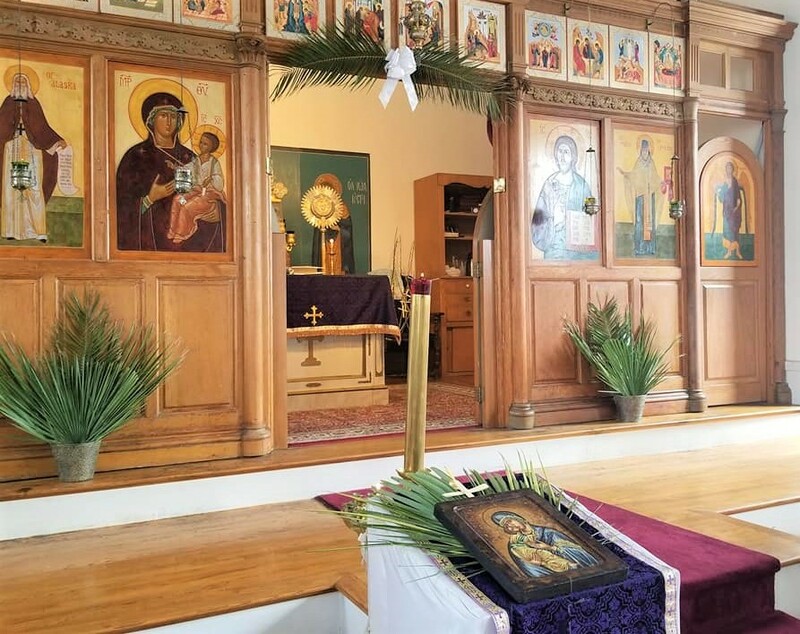 The parish conducts a regular and traditional cycle of Orthodox liturgical worship throughout the course of the year. Great Vespers takes place on the first Saturday of every month. Church School classes meet every Sunday after Divine Liturgy. The Parish Council meets the first Tuesday evening of every month, under the guidance of the parish rector to maintain and promote the wholesomeness, stability and well-being of the parish. Each Sunday, Divine Liturgy is followed by a time of pleasant fellowship and hospitality, as an expression of Eucharistic unity. The St. Mark parish participates regularly in several community charitable ministries such as on-going charities to aid local shelters, grocery collections for our on-going food pantry, and visiting the ill and shut-ins in our community. All these inititatives are supported by the free-will offerings and volunteer assistance of the parishioners. 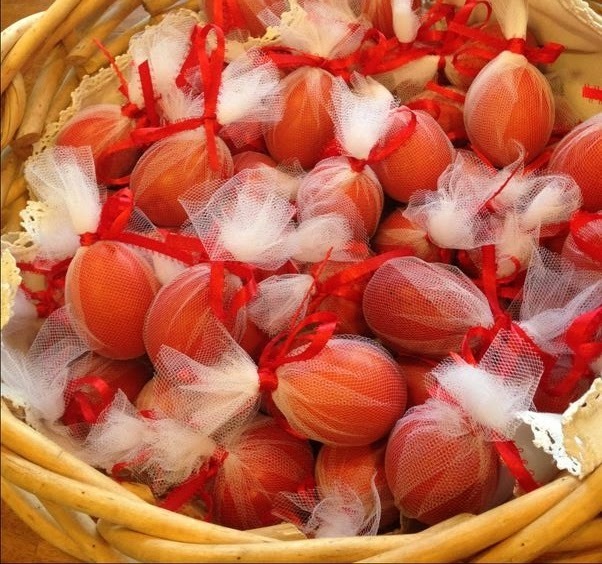 and tie them with tulle for our parish for Pascha. All children and their parents are welcome to attend. *Be sure you mention you are from St. Mark in Kingston. His hospital stay has been extended and he will be spending a few days at the rehab facility. Please consider sending a card to someone on our prayer list to show them that you care and please continue to pray for them. Greeting cards are available in the bookstore at St. Mark for $3.00. The ill and shut-in: Archbishop Nikon (hospitalized), Reader John Hood, Gina, Paula & Jeff Starr, Norma & Peter Samiotes, Alexandra Pirano, Archpriest Steven Belonick (seriously ill), Nancy & Thomas Zotos, Alban Frank Ryles, Matushka Eleanor, Priest Antony, Child Joshua, Tatiana, Kh. Diana, Frances, Alexandra, Euginia, Lydia, Reader George, Matushka Irene, Gregory; the kidnapped Hierarchs Metropolitan Paul (Boulos Yazig) & Archbishop John (Yohanna Ibrahim); the suffering Christians of Egypt/Syria; those who suffer from terrorist attacks, fires, storms, floods, earthquakes. Please pray for and visit those who are sick and suffering today, as many need our love and support.